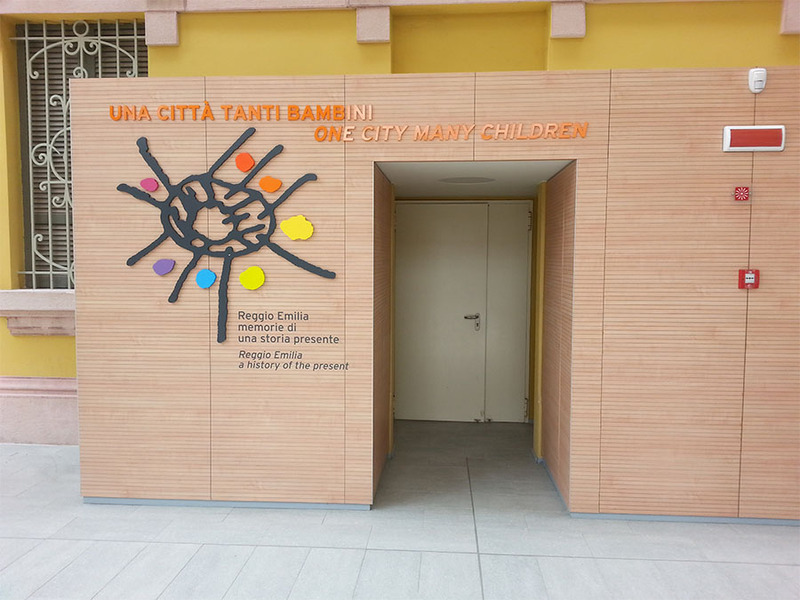 The Mayor of Bhartiya City, Snehdeep Aggarwal visited Reggio Emilia in Italy in search for the best education system for Bhartiya City. 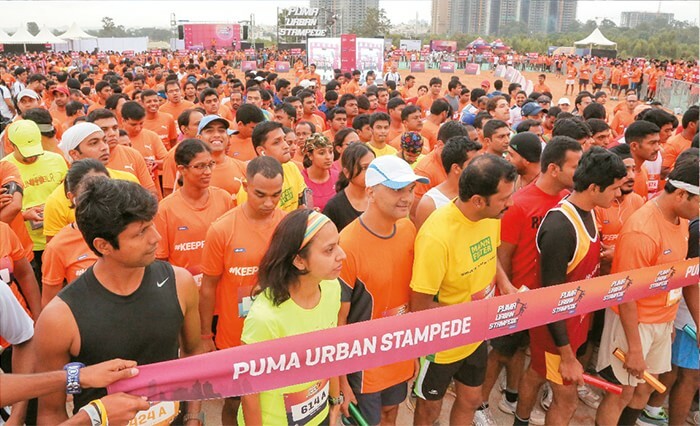 Bhartiya City’s ‘Run For The City’ kicked off this Sunday, 18th May, 2014. Hundreds of Nikoo home owners, friends and employees came together at SreeKanteerava Stadium to celebrate sport, style and culture. The Race Is On: Bangalore Bicycle Championships debut Twilight Criterium on 17th May, 2014. 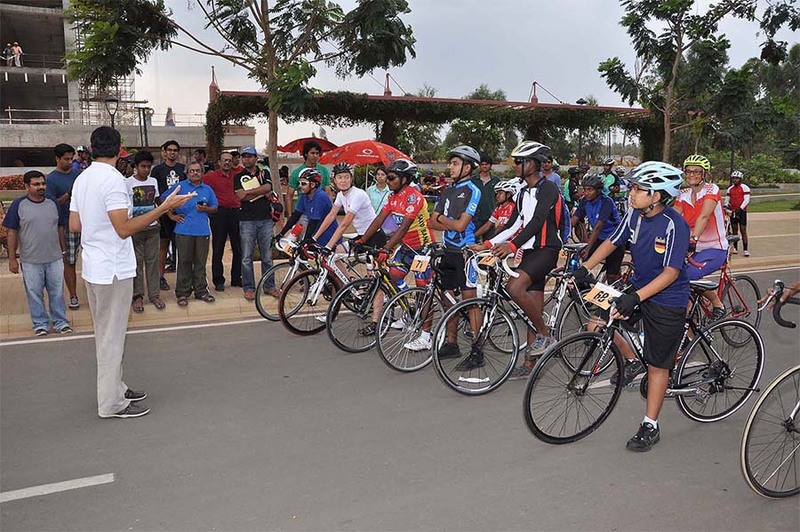 This month Bhartiya City hosted an event quite like no other – the Twilight Criterium. Criterium racing is a fast-paced form of competitive cycling where all competitors in a specific event start together. 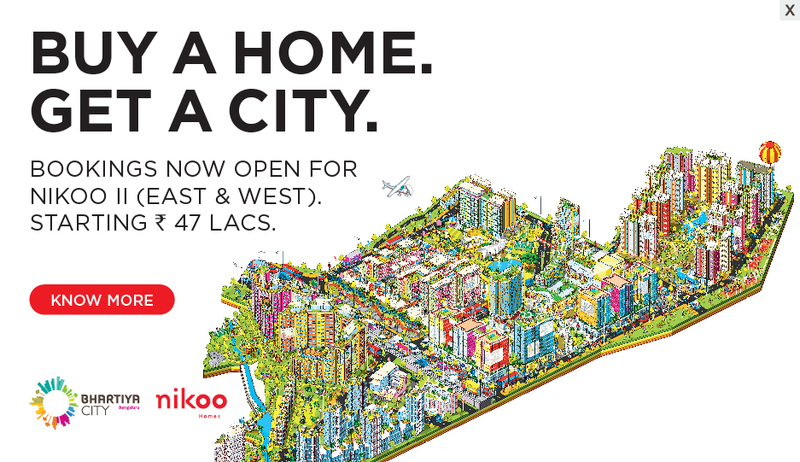 It’s been a year since we launched Bhartiya City and I can’t help but celebrate the journey till today. 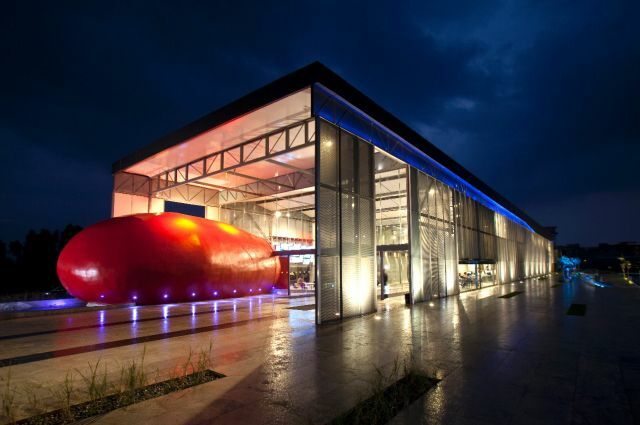 The strength of our city is rooted in the meticulous planning and design process with which we developed it. 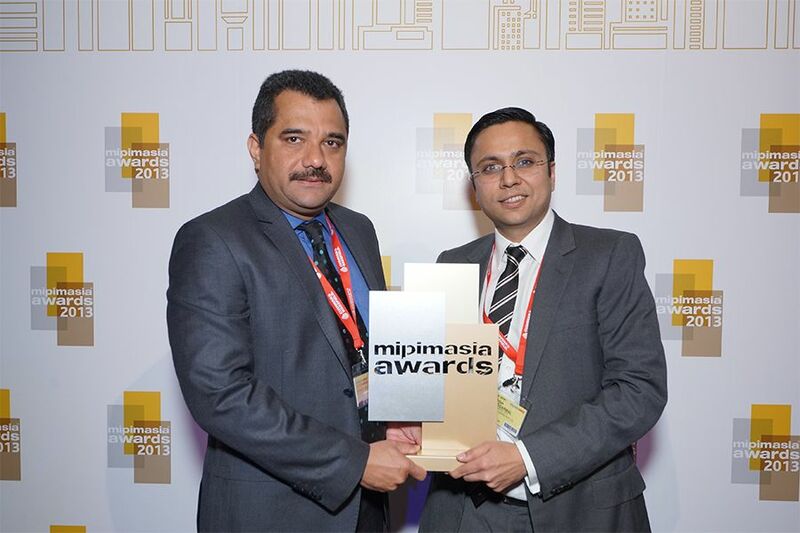 Bhartiya City has won the MIPIM Asia Awards in its Best Futura Mega Project category in the Asia Pacific Region – the first Indian developer to receive this prestigious international recognition. 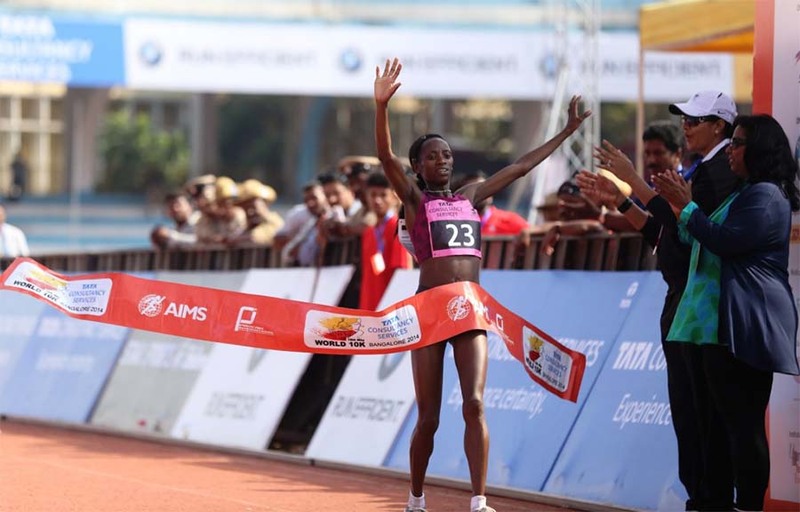 The nation’s one and only multi-city corporate running event arrived at Bhartiya City in March for the touring event’s finale, with over one thousand eager runners turning up to participate.